It was a weekend of animals, mountains, date palms an unexpected putt putt and breath taking views... as we ventured to Al Ain. Apparently it takes 7 years to discover whats in your own backyard. 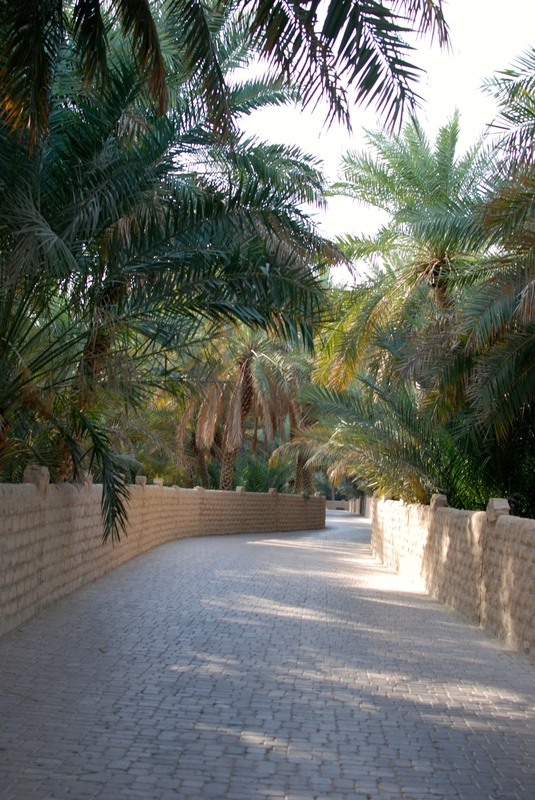 For those of you who don't know Al Ain is an hour and a half drive from Abu Dhabi and we've never visited. If Abu Dhabi is the city than Al Ain is it's country counterpart it seems to have that vibe with it's slower pace, an absence of high rises and beautiful rugged mountain ranges. Jebel Hafeet is another must we were lucky enough to stay on the mountain itself at The Mercure Grand at a surprisingly cheap rate the hotel a little dated but the surrounding environment more than makes up for it, We spent sunset, sunrise breakfast and dinner over looking the city at great heights. The drive to the top is not one for the faint hearted and upon approach you'll see why. If you stay in this hotel there are many fun activities that will take you back to your youth like mini golf, ping pong, and croquet just to name a few. If all that isn't wild enough for you, you can always visit Wadi Adventure a man made adventure park with water rafting circuits, a zip-line course, and a surf park. I was so jealous to be pregnant and missing out on this fun, we watched from a distance and this looks like quite the day out. I love how this country does the unthinkable so we all don't miss out on activities we thought impossible to do in the desert, I did do my research and although many recommended the Camel Souq and Al Ain Oasis I personally don't think it's necessary, For a change of scenery or pace of life head to Al Ain in the meantime we are going to try and keep road trippin and exploring a bit of our backyard. I'll keep you updated on what else is out there!! !